At this month’s Clairemont Town Council meeting, their Board members celebrated the 60th anniversary of the Town Council’s founding. Several of our Clairemont Democratic Club members are also members of the Town Council, and attend their monthly meetings regularly to keep updated on issues in our community. Three of our club members also serve on the Town Council Board of Directors. Our Democratic Congressman Scott Peters and our endorsed candidate for San Diego City Council (and club member) Carol Kim joined board members in the photo. 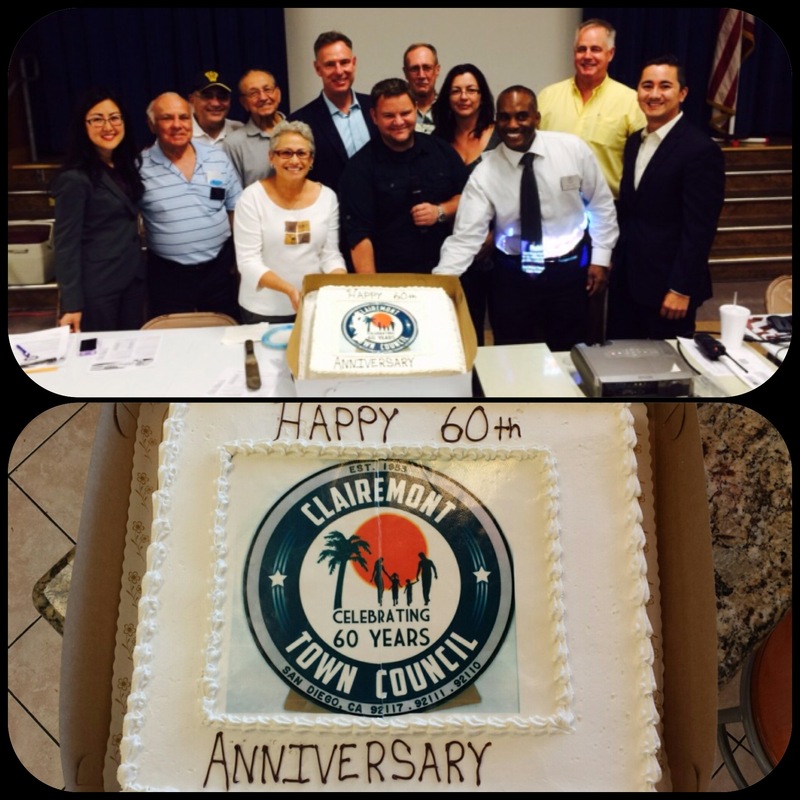 Congrats to the Clairemont Town Council for 60 years of community service! Here’s to another 60! 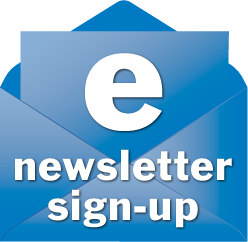 Categories: Club News | Tags: 2014, Carol Kim, Clairemont, Clairemont Democratic Club, Clairemont Town Council, Democrats, San Diego, Scott Peters | Permalink.